Northlands best value rental cars Kerikeri, Bay Of Islands. 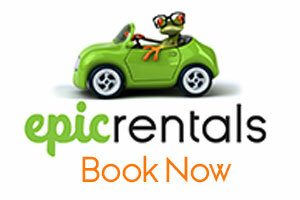 Epic car rentals service all of Northland . 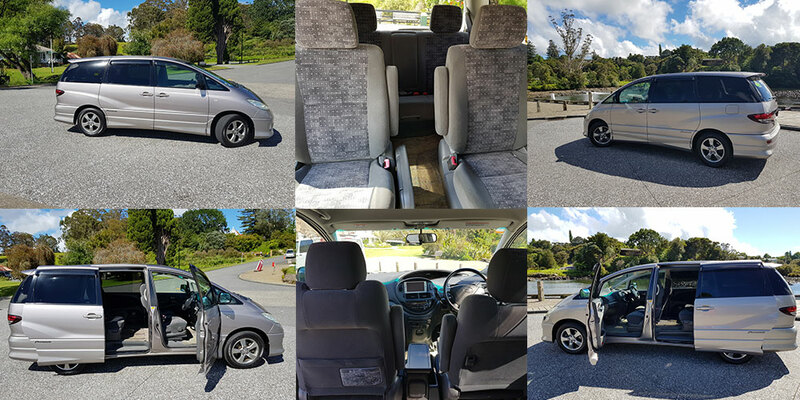 Situated in the Bay Of Islands we can arrange pick up from Whangarei Airport, Kerikeri Airport – Bay Of Islands Airport , Kaikohe Airport and Kaitaia Airport. Call or book online to secure your car. Let us know if you wish to collect your car from another destintation in Northland and we will endeavour to arrange this.